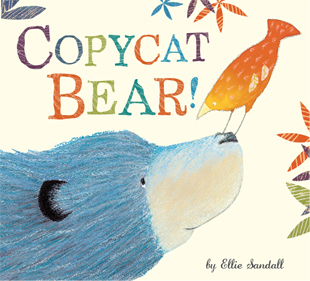 The game of copycat takes a funny and sweet turn in Copycat Bear! by Ellie Sandall. Mango is a bird who has a be ar friend name Blue. Blue likes to copy everything Mango does like hopping, flying, and singing. But Mango finds it so annoying that she flies away. By the evening, Mango has a change of heart and learns to appreciate how you can be different, but still best friends. This delightful book focuses on friendship. Blue frustrates Mango by trying to copy her, but once they are apart, Mango realizes how much she enjoys Blue’s company. Sandall has written and illustrated this wonderful book, bringing to life the concept of appreciating our differences and being able to become friends again after a disagreement. The soft, warm colors are as comforting as when Mango snuggles up to Blue at the end of the story. This is a sweet book that will make a great addition to any home library. 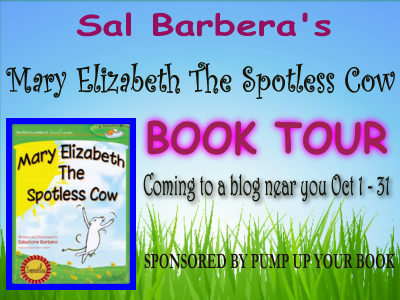 An adorable story of acceptance and friendship awaits young readers in Mary Elizabeth The Spotless Cow by Salvatore “Sal” Barbera. Mary Elizabeth arrives at the farm one day, but the other cows pay her no mind. They don’t want anything to do with a spotless cow. So she comes up with the ingenious idea of making spots out of mud. It’s enough to break the tension and convince the cows to talk and play with her. But what will happen when the spots come off? Mary Elizabeth The Spotless Cow is a charming story of how one cow gained a new bunch of friends. None of the other cows on the farm want anything to do with Mary Elizabeth because she doesn’t have spots. Suddenly, she has spots and everyone wants to include her. Mary Elizabeth knows, however, that the other cows need to like her for her and not just because she looks like everyone else. This is a fabulous lesson to teach kids. Barbera offers up this message in a lighthearted, fun way. It’s not preachy. It’s not sappy. What I also thought was cute is that the cows played human games and used a certain office product. It’s clever and unexpected. I wasn’t fond of the overabundance of exclamation points in the text, but it didn’t distract from the wonderful story. Like the story, the illustrations are whimsical and fun. This is a cute book your child will want to read time and again. During the month of October, purchase Mary Elizabeth The Spotless Cow from the Sweetles website for only $12.00 (List price: $17.99). When you buy this book, 50% of net proceeds go to Phoenix Children’s Hospital Child Life Program. 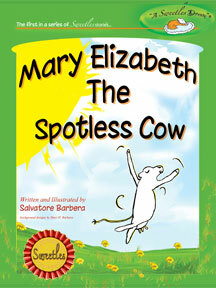 Visit http://www.sweetles.com/product/books/mary-elizabeth-the-spotless-cow-book/ for more information. I received a free PDF version of this book from the author. 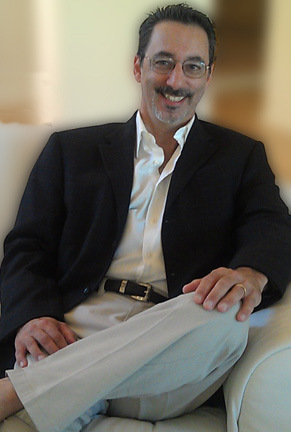 I have been paid to promote this book with a virtual book tour through Pump Up Your Book. This fee did not include a review. This review contains my honest opinions, which I have not been compensated for in any way. Freckleface Strawberry is back with a new adventure in Freckleface Strawberry Best Friends Forever by Julianne Moore. Freckleface Strawberry and Windy Pants Patrick are best friends. They are very much alike, which is why they are such great friends. Problem is, the kids at school convince them they are too different to be friends. And that’s when the trouble starts. I can’t tell you how overjoyed I was to see this latest Freckleface Strawberry book appear on my doorstep. I loved being introduced to her in the first book. I had a blast recalling how much I also despised dodgeball in Freckleface Strawberry and the Dodgeball Bully. This new book is just as charming and just as funny. In Freckleface Strawberry and the Dodgeball Bully, Freckleface Strawberry and Windy Pants Patrick had become friends. Now the reader gets to see this friendship put to the test, but it is done in such a delightful way that young readers will be laughing as much as they are cheering for Freckleface and Windy to stop listening to those kids who say they shouldn’t be friends. The humorous illustrations by LeUyen Pham are the perfect complement to this story. The purchaser should be advised that Windy Pants Patrick tells Freckleface Strawberry that he has two moms. There are also illustrations of Windy’s family in the book. I point this out solely because this may influence a buyer’s decision. 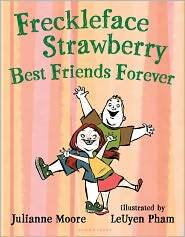 Freckleface Strawberry Best Friends Forever is a great addition to your child’s library.